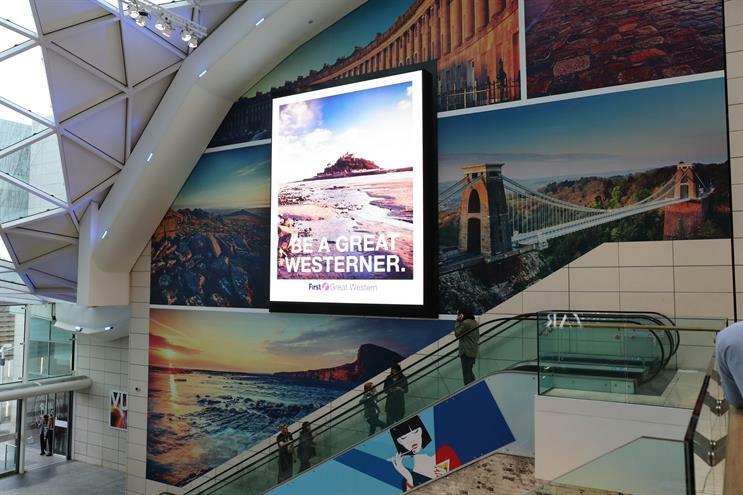 For the launch of our biggest ever advertising campaign, "Be a Great Westerner", we wanted to create a major impact across the entire First Great Western region. We serve some of the most beautiful coastline in the country and some of its most vibrant cities, so we wanted to highlight these in the most visually captivating and impactful way possible, using out-of-home (OOH) sites as an integral part of our wider multimedia campaign. 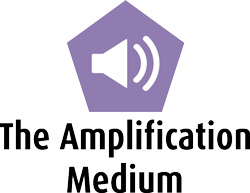 Combining high-impact OOH activity with TV, print, radio and online – fundamental for raising brand awareness and increasing ticket sales. Managed by MEC Manchester, the £8.5m "Be a Great Westerner" campaign dominated our entire region; from London, west to Bristol, Bath, Cardiff, Swansea and south to Devon and Cornwall. From launch, First Great Western dominated some of the best-known and most high-value sites across London, including an unmissable presence at Westfield London as well as the W6 network, Cromwell Road and IMAX. This acted as a launchpad for six weeks of heavyweight OOH activity running in six key cities across the First Great Western route. The creative, combined with strategically planned digital London Underground sites, liveried taxis and large-format roadside sites ensures maximum awareness and engagement from our target audience.